Fast and magnificent! This super tuned Tall Ship is the youngest of all Nordic Tall Ships, and not lacking in speed. 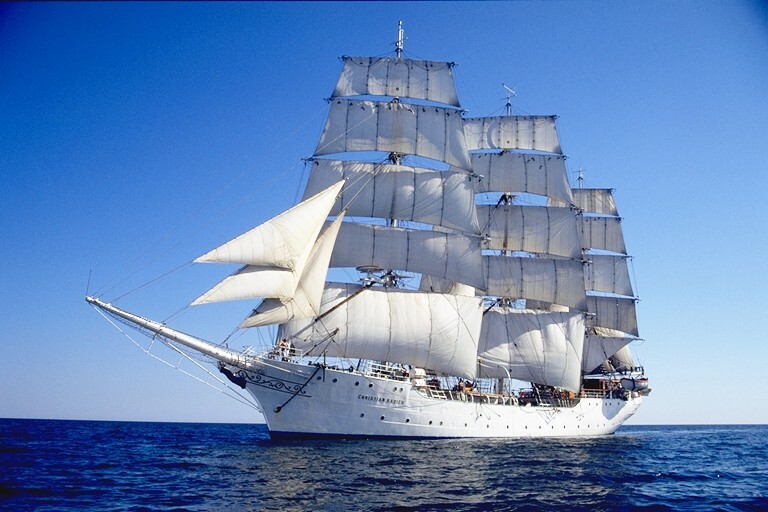 Since the construction of the windjammer Christian Radich in 1937, the vessel was brought into use as a trainee ship for cadets and remained exactly that until 1998, with only the Second World War as interruption. During this period she was also successful as a race ship and won several prizes in different races. Since 1999 the Christian Radich is a passionate competitor at many sailing events, taking on trainees from all over the world. Christian Radich is a sturdy and fast Norwegian windjammer who has won multiple races. Among others, she is the winner of the Tall Ships’ Races 2005 and came first in 2006 during the legendary 50th Anniversary Tall Ships’ Race from Torbay to Lisbon. Furthermore, she won prizes in 2008, 2009, 2010, 2011 and 2014 as well. The passionate and friendly professional crew will make sure you are part of the team the next time they win their prize! Step on board this magnificent grand lady to ensure that you will have the experience of a lifetime. A truly international vessel at heart, she has had up to 18 different nationalities on board. You can sleep in a fitted bunk or in a hammock, for an authentic Tall Ship experience. On board you are part of the crew, working together to bring the Ship to her destination. 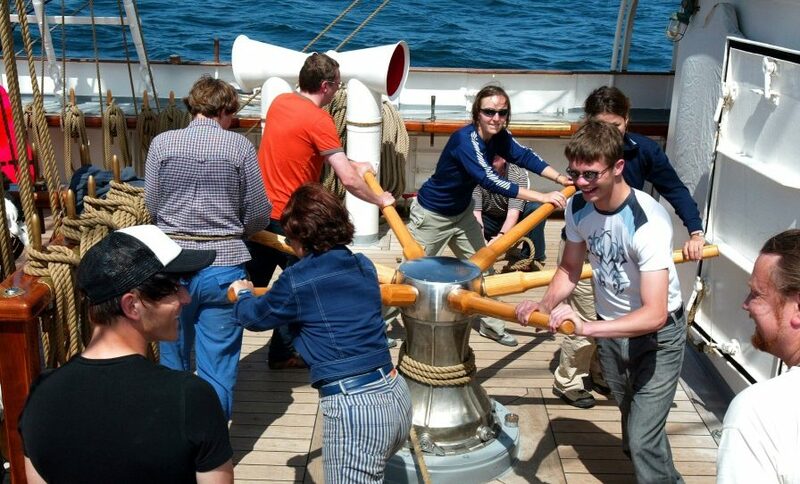 During calm seas you might practice knots, sailing skills and seamanship. 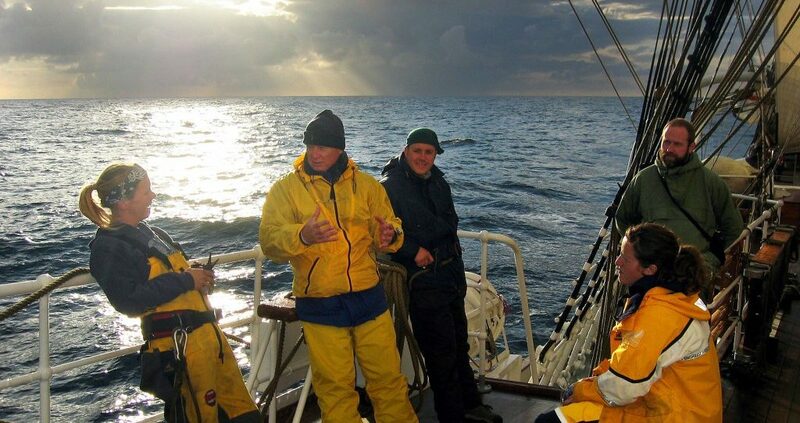 Sailing on Christian Radich is a positive challenge you will not soon forget. The lower deck holds up to 80 people and is divided into two comfortable rooms. Here you sleep, eat, relax and follow theory classes on skills such as making knots. You can choose for 'fitted' bunks against the wall or for super relaxed hammocks to experience the ultimate nautical feel - it’s up to you! Out on the deck you work together with the professional crew of 25 people and learn all the tricks from real sailors.